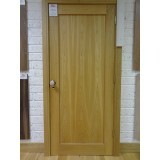 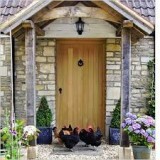 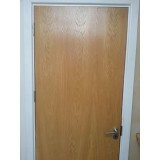 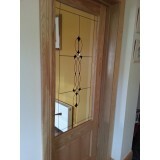 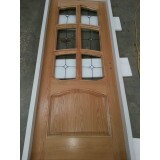 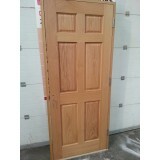 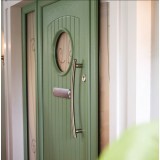 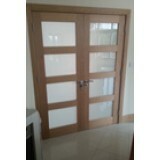 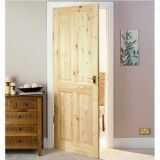 Pre hung 6 Panel Oak Door Set as shown. 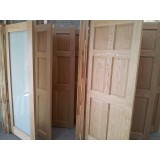 Choice of 4 panel square, 4 panel curve top,&..
Prehung Oak Flush Door. 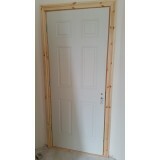 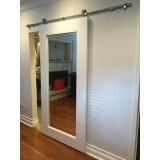 Comes with red deal adjustable frame and architrave set . 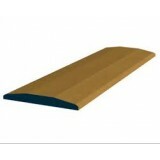 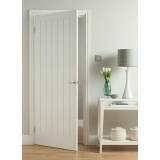 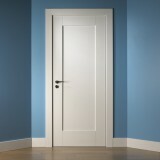 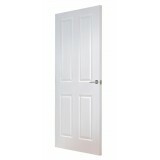 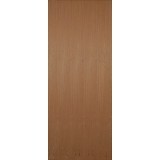 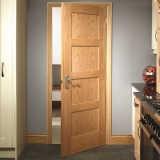 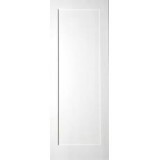 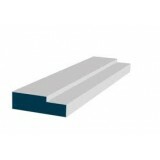 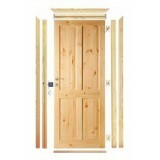 Door, fram..
Oak Pre Hung Door Set - Pre Finished Choice of 4 panel square, 4 panel curve top, 6 panel, S..
Pre Hung Paint Grade FD30 Door Set. 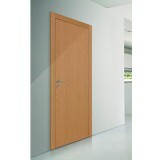 Red Deal Frame with Intumescent Fire and Smoke Seals. 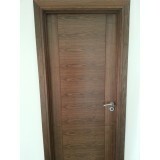 F..
Pre Hung VR12G Deanta Door with primed white frame and primed white architrave supplied glazed as..
Prehung Prestige Benito Walnut Door, c/w 'V' grooves detail into solid Walnut Slip. 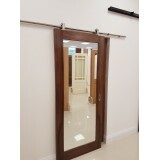 Su..
Red Deal Pre Hung Door Set - Pre Finished Choice of 4 panel square, 4 panel curve top, 6 pan..
Shannon Regency door The Shannon Regency door is manufactured from moulded wood fibre panels..
Walnut Prehung Door Set . 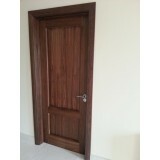 Our walnut prehung door set comes. 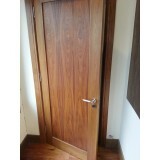 walnut shaker door, walnut engineered f..